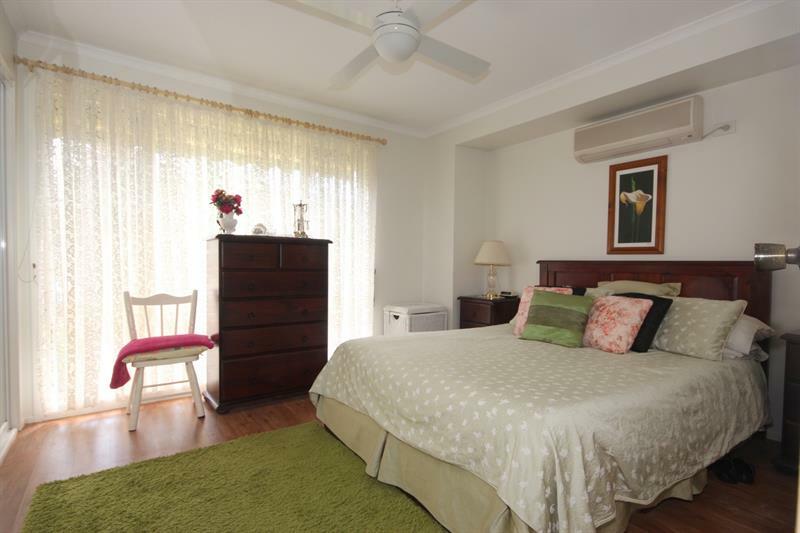 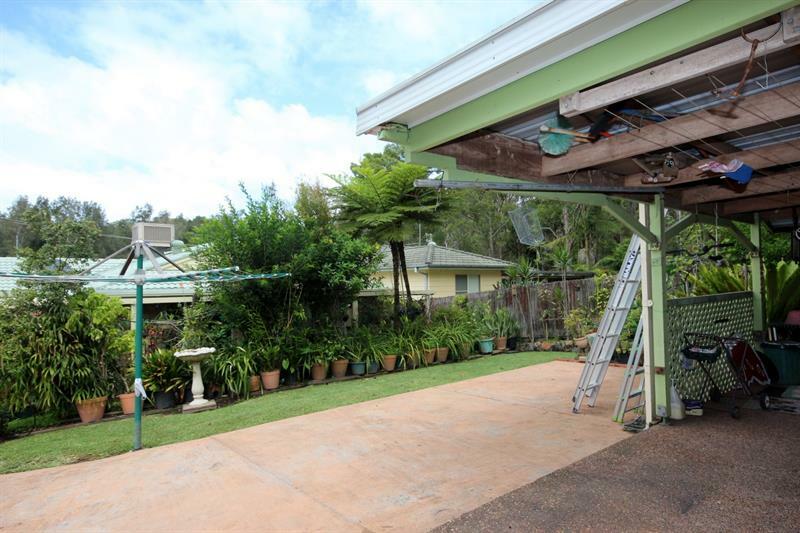 Modern 3-bedroom home tucked away on a nice big block (744m2) in a quiet leafy cul-de-sac in Lemon Tree Passage. 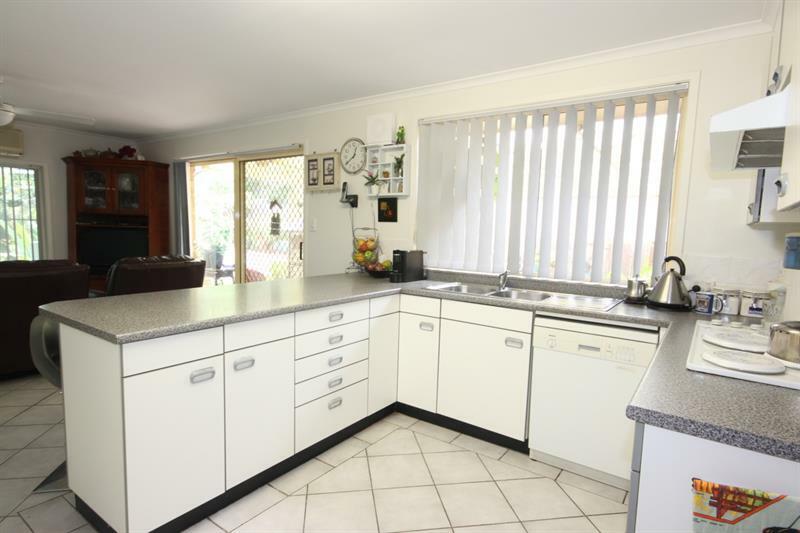 Property features nice big bedrooms with fans & BIW’s (split a/c to master), 3-way bathroom, large centrally located modern kitchen with family off (split A/C), large lounge/dining all flowing out to a lovely big covered outdoor entertaining space. 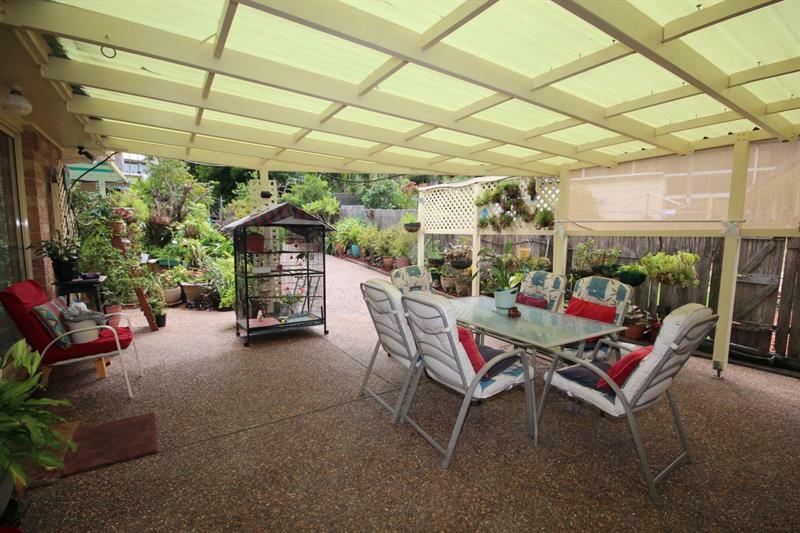 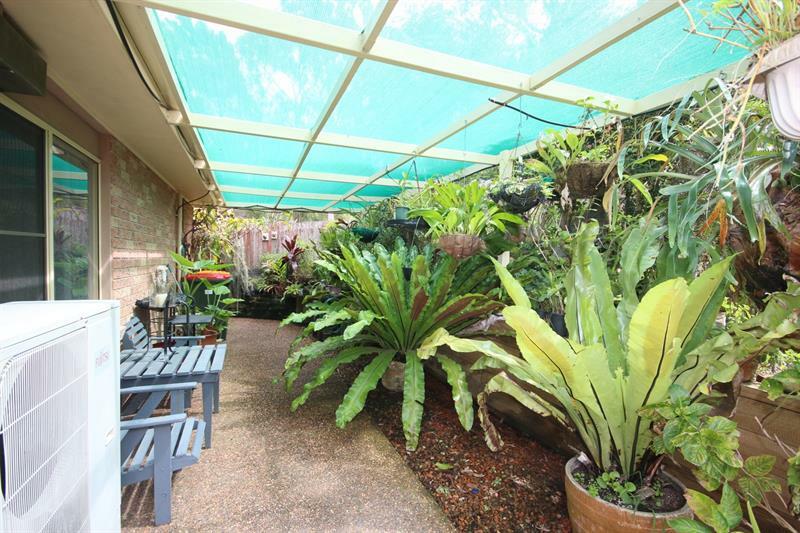 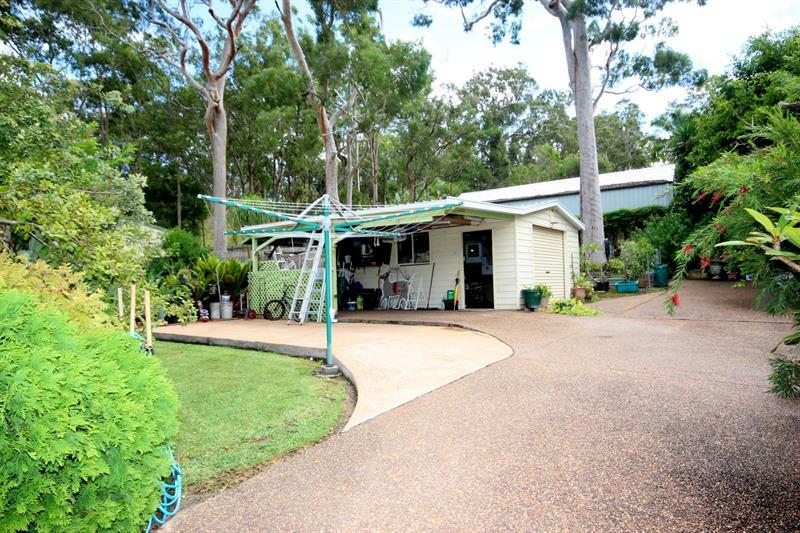 The back yard accessed via the garage has been completely landscaped and features a large fernery, additional garage workshop with awning, concrete hardstand and extensive vegetable gardens. 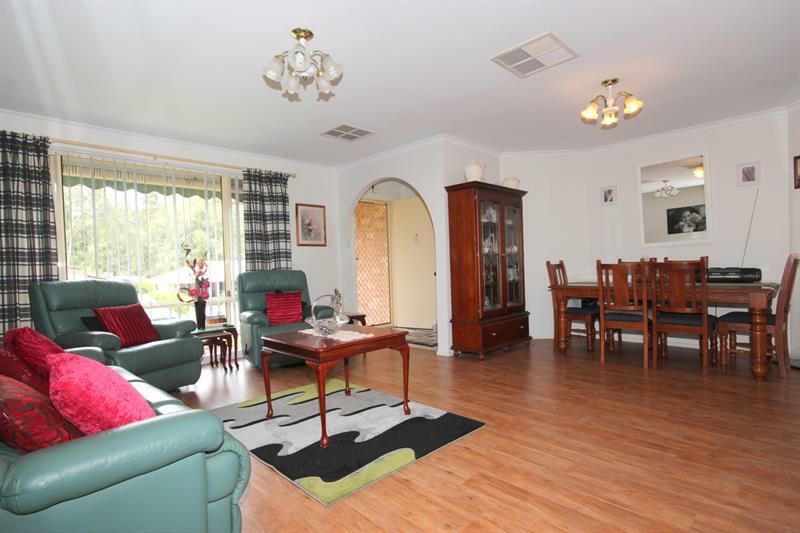 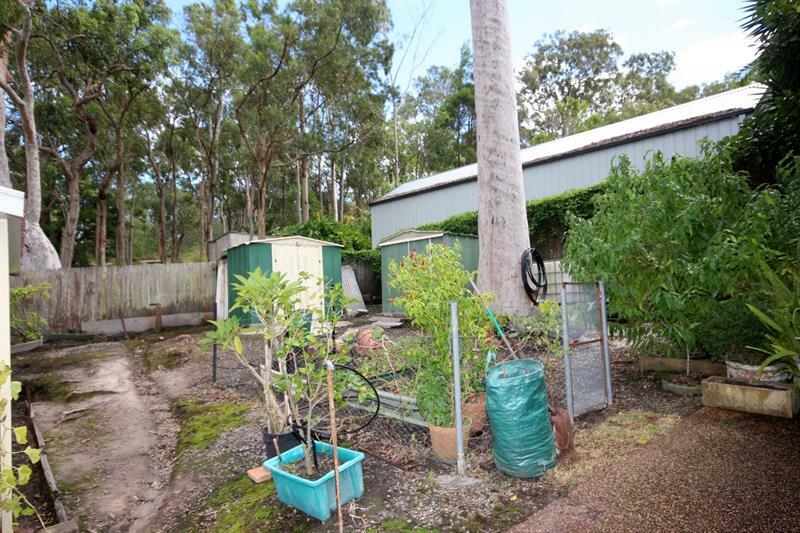 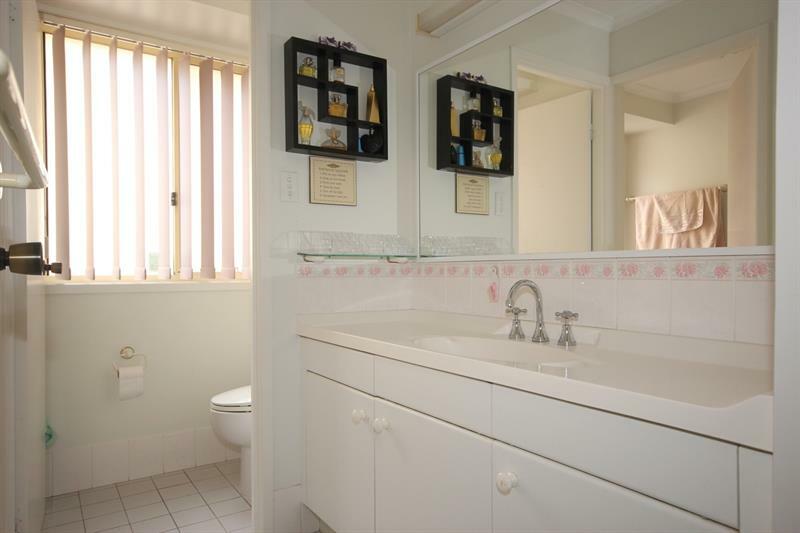 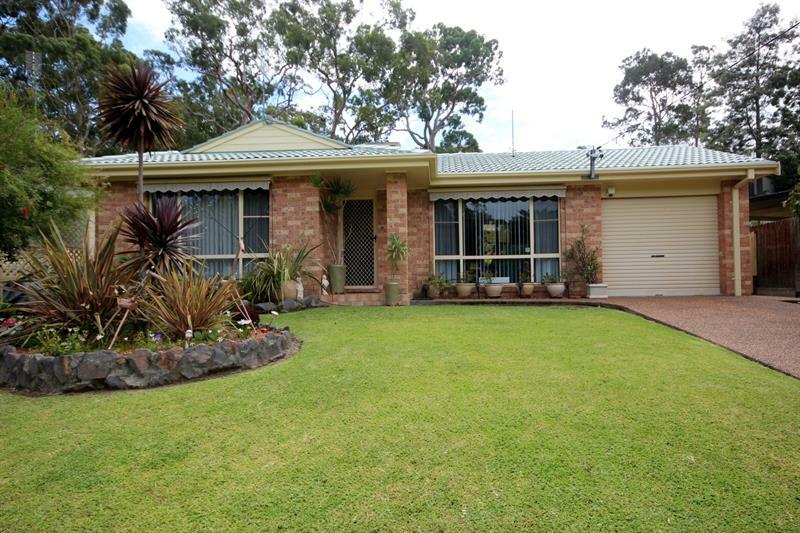 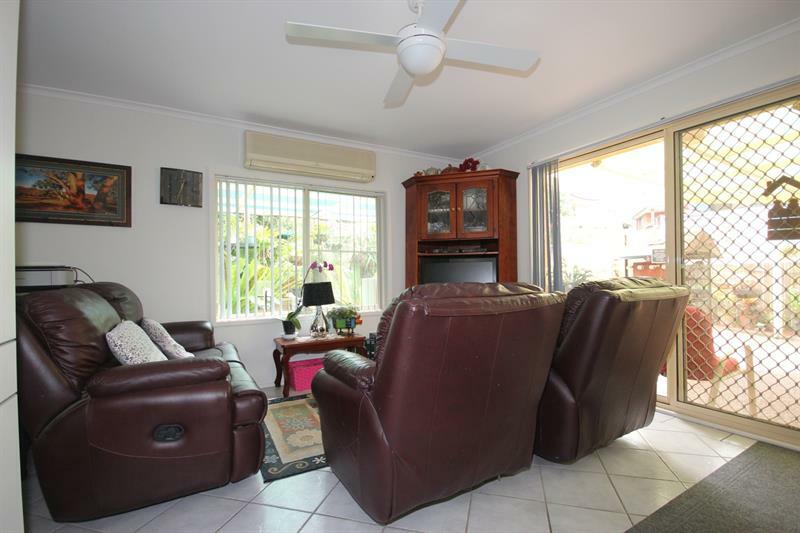 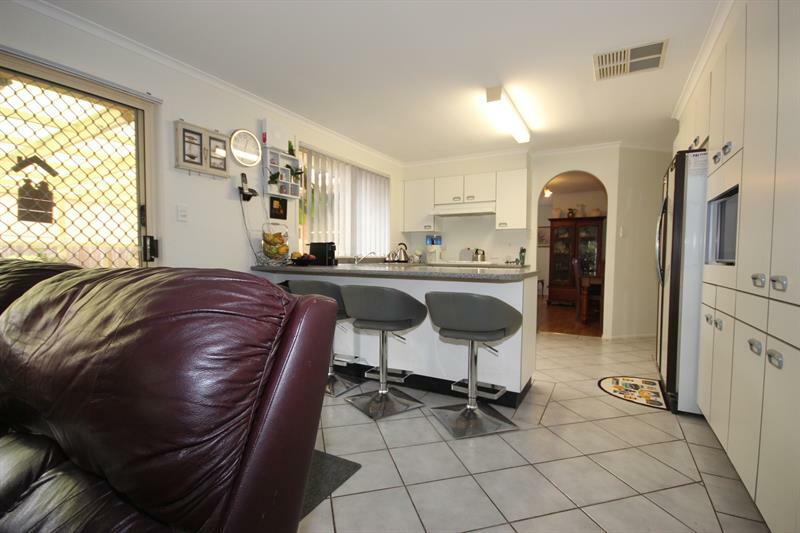 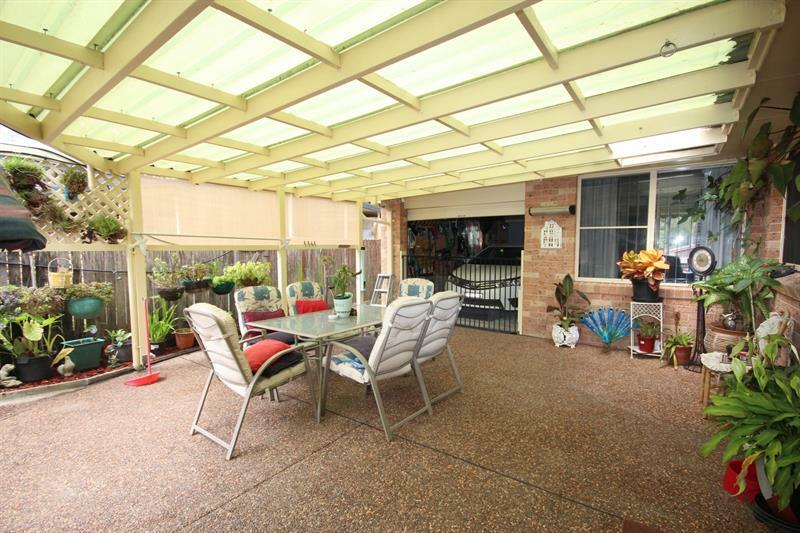 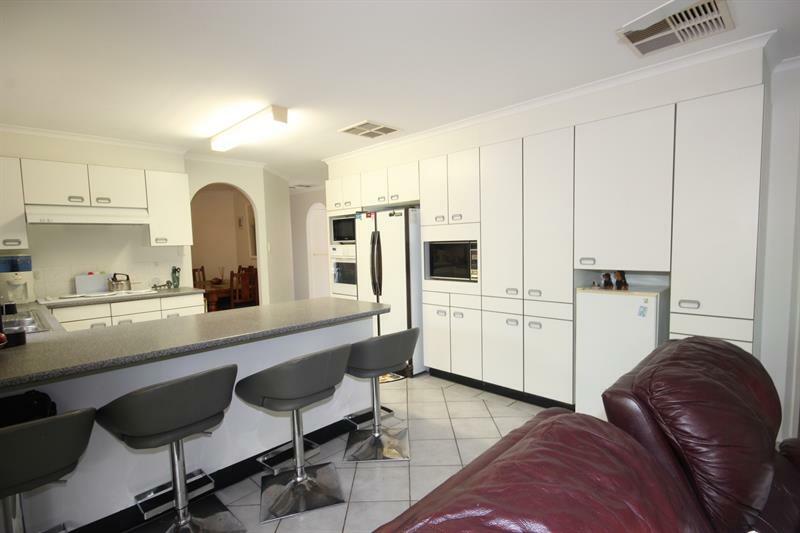 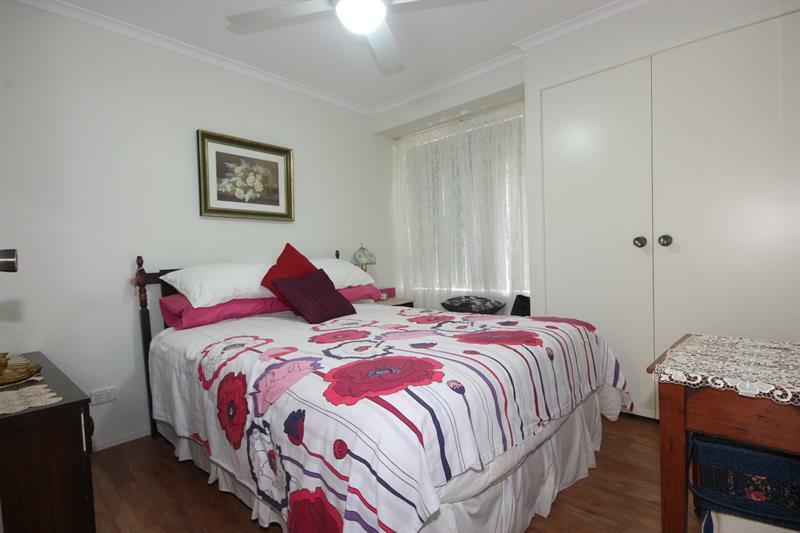 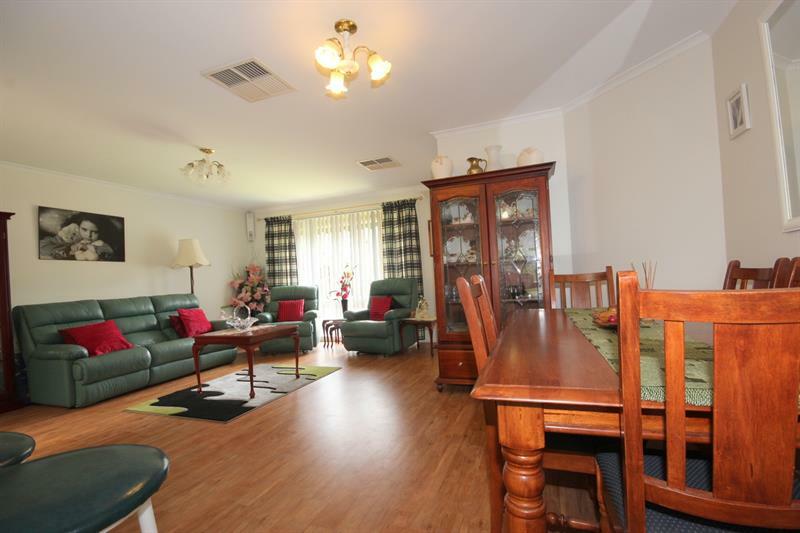 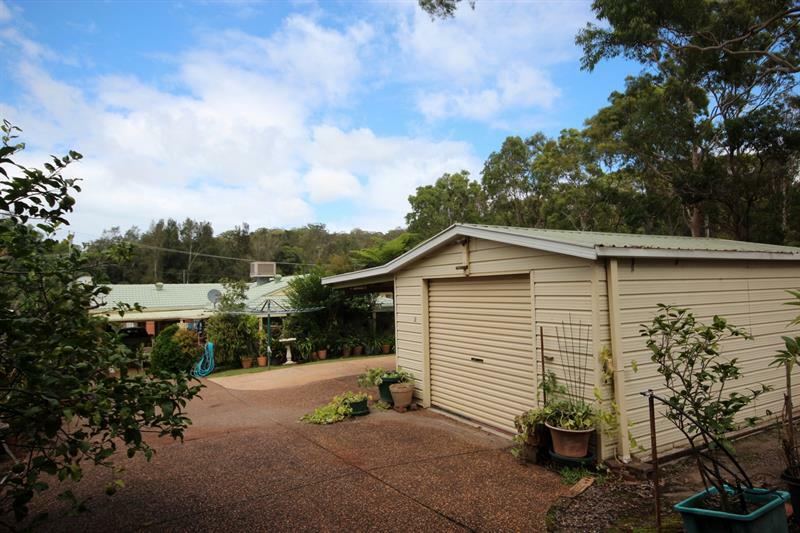 Dear David, I am interested in 8 Purcell Ave, Lemon Tree Passage, NSW 2319, Listing Number 2532020 which I found on http://portsiderealestate.com.au.